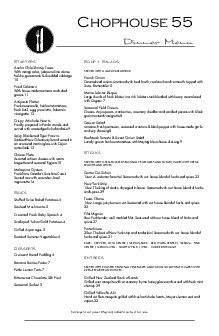 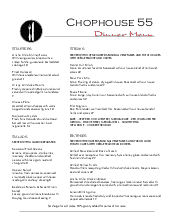 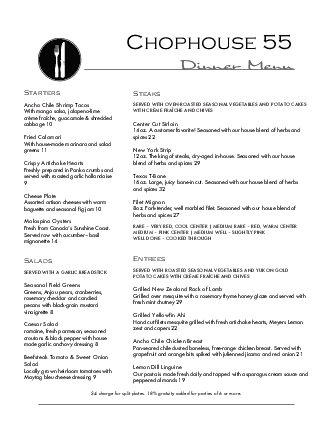 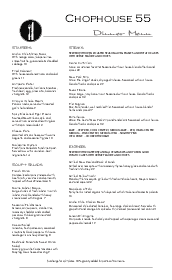 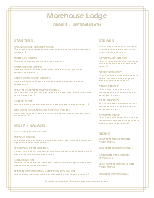 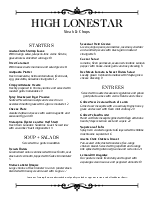 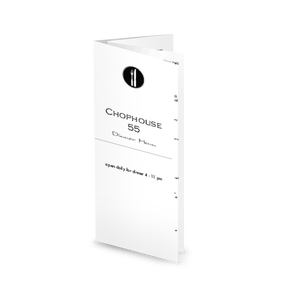 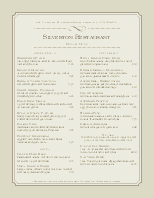 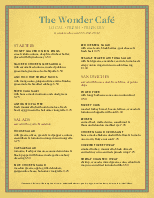 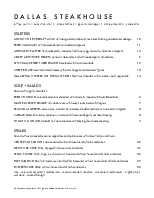 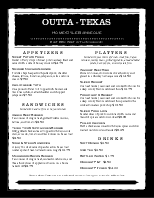 A Fine Dining Steakhouse Menu in letter size (8.5 x 11 inches) with a modern, clean design in black and white. 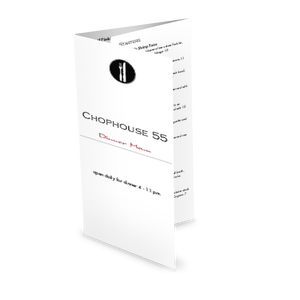 A fork and knife icon anchors the top left corner with the restaurant name and tagline in a formal script font. 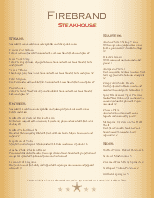 Customize two columns of steakhouse entrees and sides using the online Menu Editor.